“They share any information that’s available concerning our business or things that might affect our business. And I think they also are very effective in helping you understand why you need to look at things differently if you’re not looking at them the right way. We are constantly on the alert for all the latest industry news, legislative updates, trends and more that could possibly impact your staffing business. Our president and CEO, Julie Ann Blazei, also shares her insights on the staffing industry in her message (link below). And when we don’t see information about a topic we feel is critical for you to know, we create it ourselves to share in our monthly email. At the 2019 SIA Executive Forum, best-selling author and top business thinker Daniel Pink offered his insight on sales in his presentation To Sell is Human: The New ABCs of Moving Others. 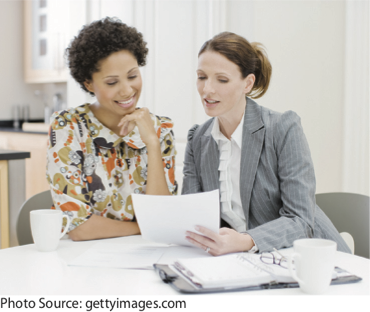 The ABCs of selling used to be “Always Be Closing,” but Pink explains that to be successful with today’s buyers, those ABCs are no longer persuasive. One of the outcomes of the Trump administration has been active deregulation at the Federal level. This trend, coupled with a split Congress, means that we are unlikely to see sweeping new legislation impacting employment in the next two years. Happy New Year! Every new year comes with its own sense of excitement for new beginnings and fresh starts. 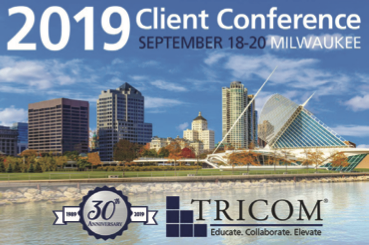 But we are especially excited about 2019 for two very specific reasons: TRICOM is celebrating our 30th anniversary, and we’ll be hosting another Client Conference in September. The Fair Labor Standards Act and New York’s Minimum Wage Orders require employers to pay non-exempt employees overtime for all hours worked over 40 hours in a workweek. Voters in conservative Utah have decided to join the growing number of states legalizing medical marijuana and expanding Medicaid to cover tens of thousands more low-income residents, two issues that had long stalled out with conservative state lawmakers. The Affordable Care Act (ACA) created new reporting requirements under Internal Revenue Code sections 6055 and 6056. 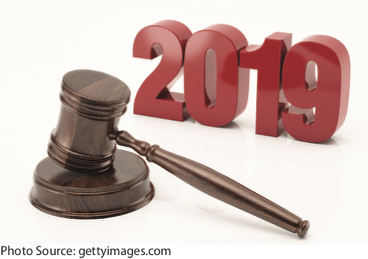 Under these new reporting rules, certain employers must provide information to the IRS about the health plan coverage they do or do not offer to their employees.